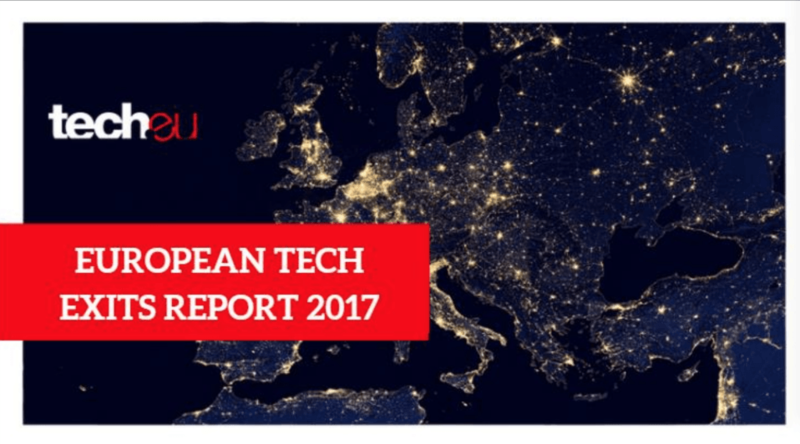 European tech companies raised more than €25 billion last year, spread across 3,398 deals tracked by the Tech.eu team for all of 2017. This and more in our latest report! 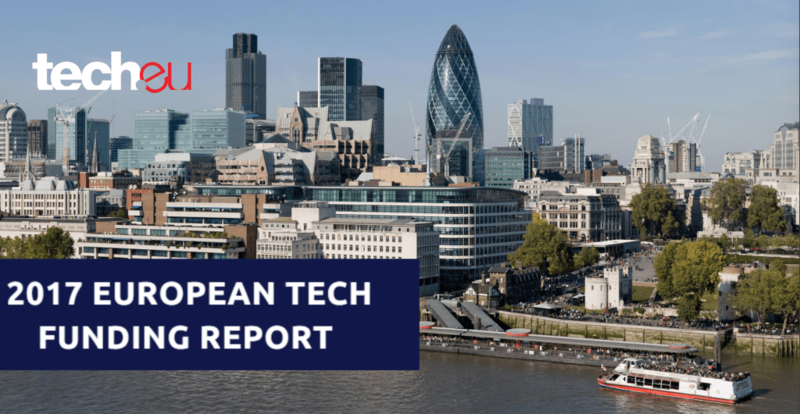 In a new and comprehensive in-depth Tech.eu report, we break down and analyse all of the European tech acquisitions, mergers and IPOs we tracked and vetted in 2017.